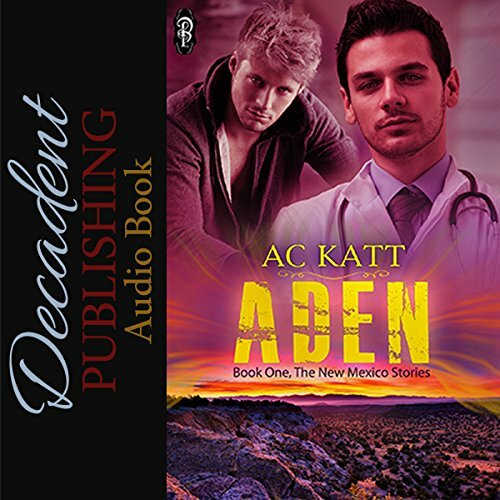 Showing results by author "AC Katt"
Aden, a handsome young nurse, is destitute after his new boyfriend rumbles away in his semi with everything Aden owns in the back. He has no money, no clothes, and no car. Nothing. Maybe his boyfriend really didn't intend to take him to California to live happily ever after. Growing up with drug-dealing, addict parents hasn't been easy for Matteo and Felipe. 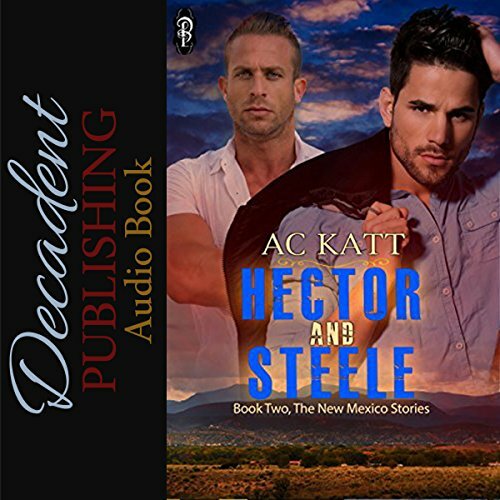 When their father finds out Matteo is gay, he ejects him from the house and into the arms of county sheriff Hector Gomez, who decides to foster him.